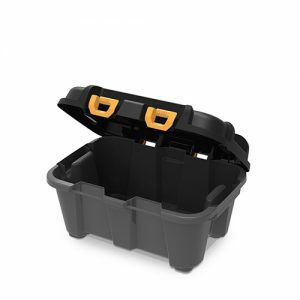 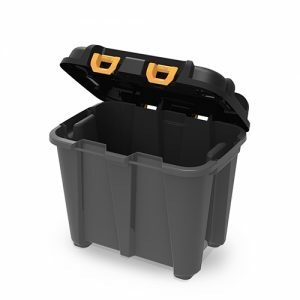 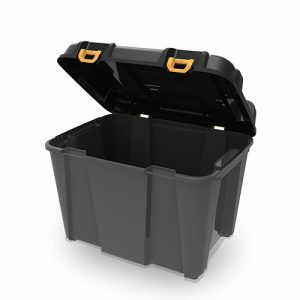 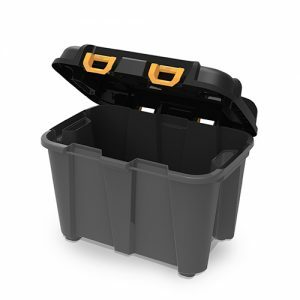 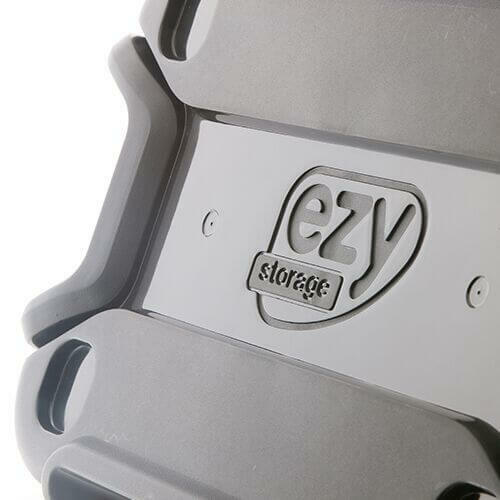 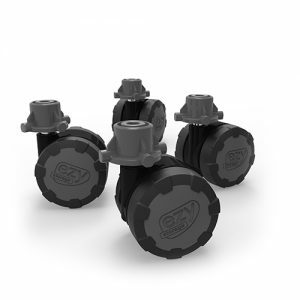 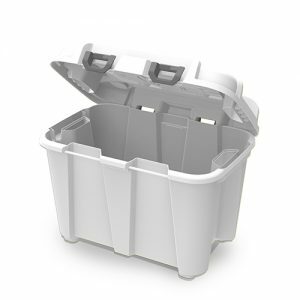 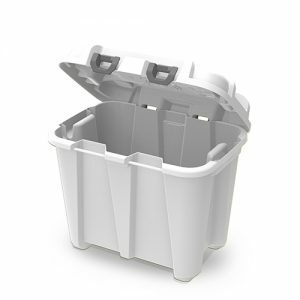 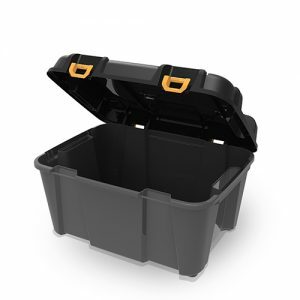 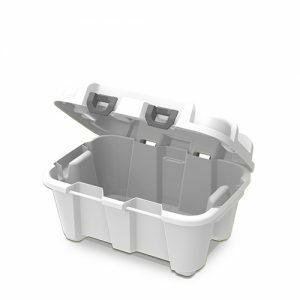 Bunker is the perfect heavy duty tub for the tradesman or home handyman. 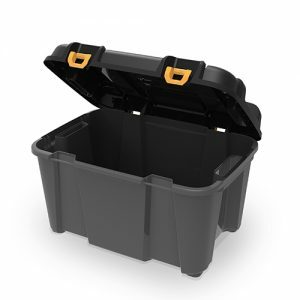 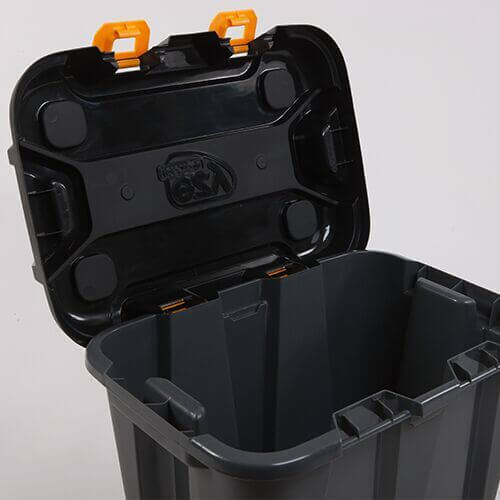 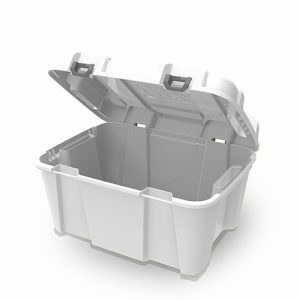 It features large cut out comfortable handles, lockable dual hinging lid and a reinforced base to ensure your items are safe and secure. 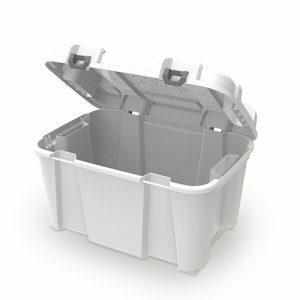 Bunker is the perfect heavy duty tub for the tradesman or home handyman. 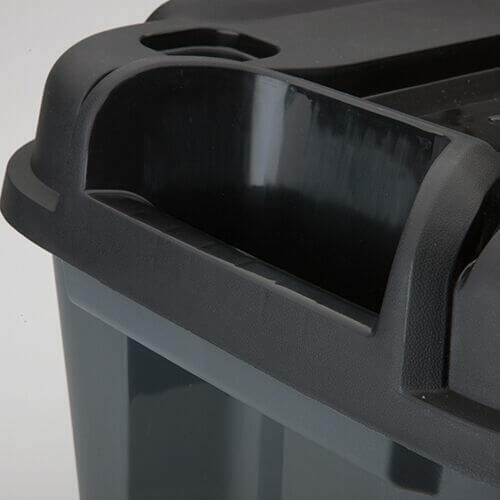 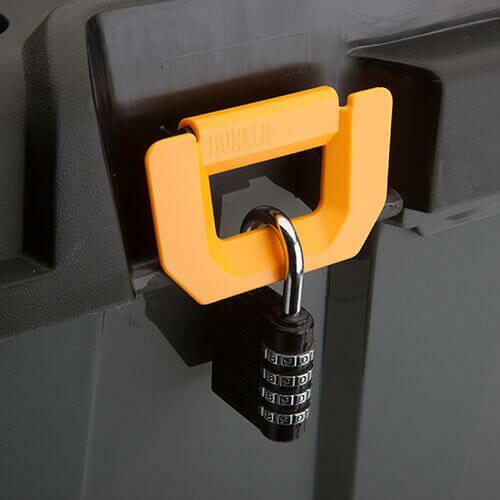 It features large comfortable handles, a lockable dual hinging lid and a reinforced base to ensure your items are safe and secure.